This family is so, so sweet. 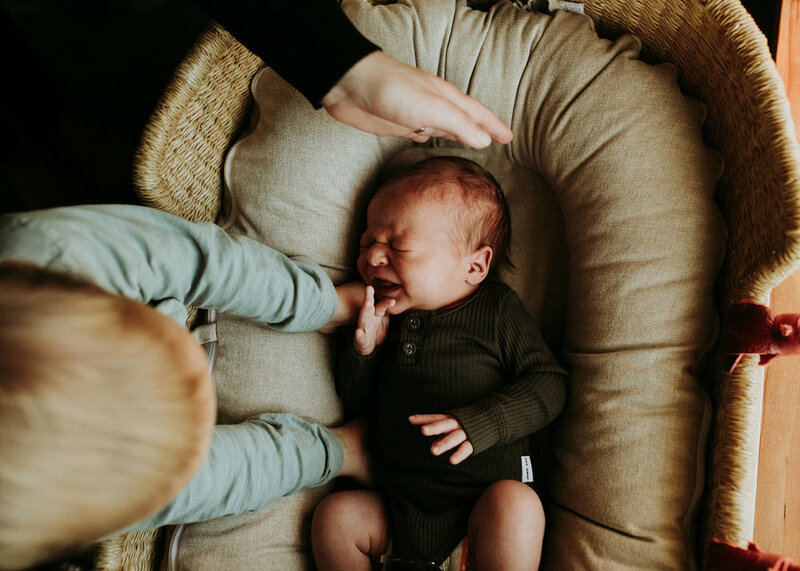 I loved getting to come back to their home for their newborn session. I photograph Bennett being born at home just two weeks before. It is so special to see how families are settling in after the new baby arrives.